Exquisite! Perfect profile of this beautiful bird. 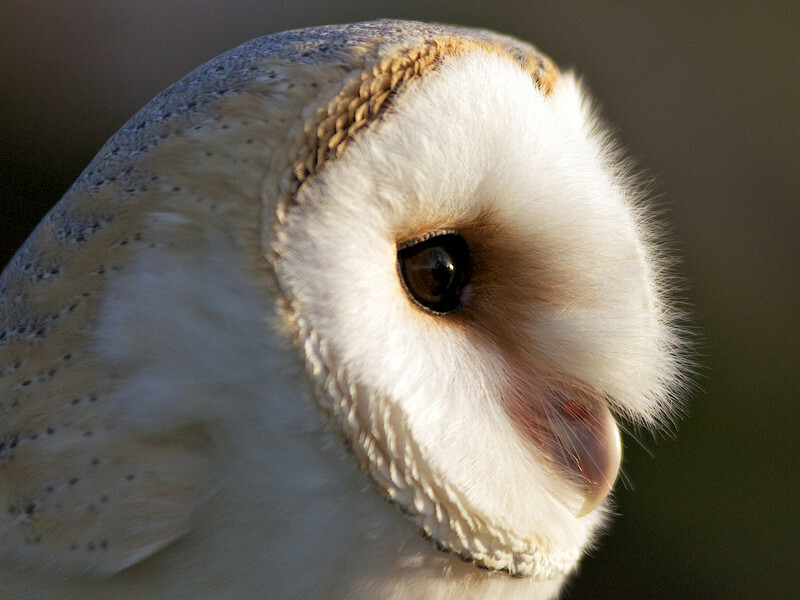 Wonderful closeup of the barn owl! Great portrait! I like the profile approach here. What wonderful capture. Love the detail. The pose and the details are superb. An excellent and beautifully composed portrait with fine details! Thanks for all your nice comments on my pictures!